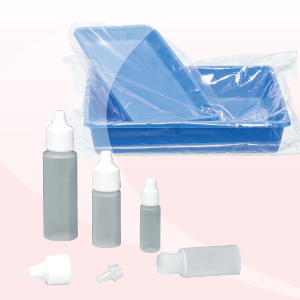 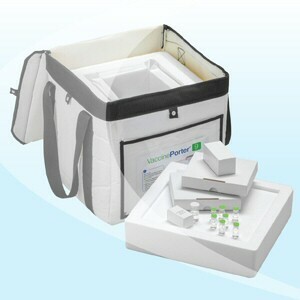 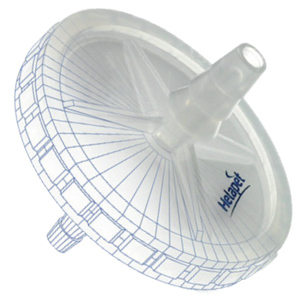 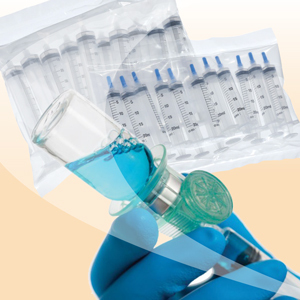 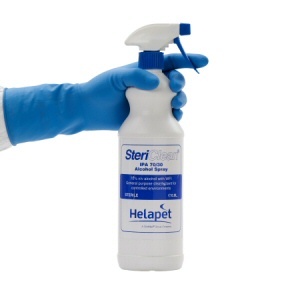 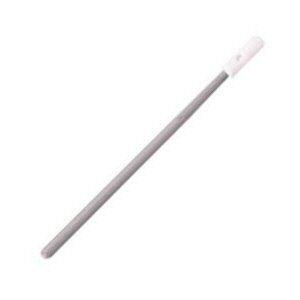 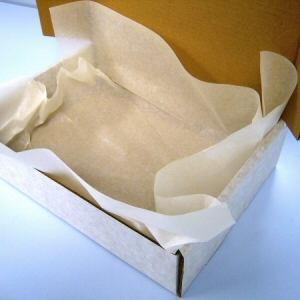 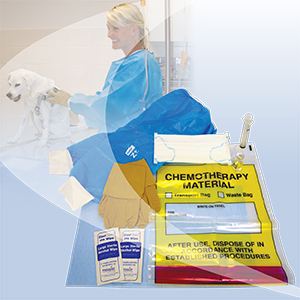 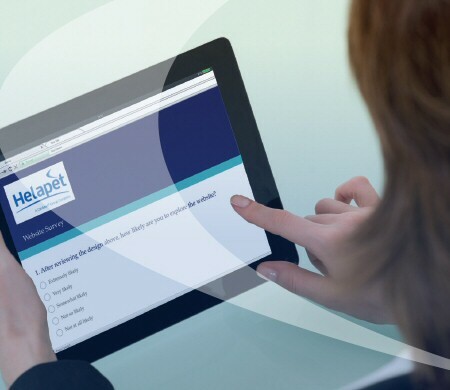 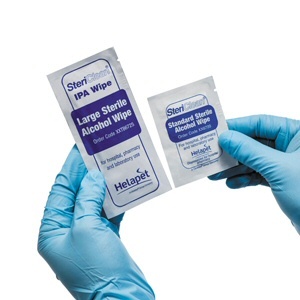 SteriVal® Validation Kit - Helapet Ltd.
SteriVal® is a comprehensive test kit containing everything required to successfully assess and validate an Aseptic Production Unit's (APU) method of material transfer. 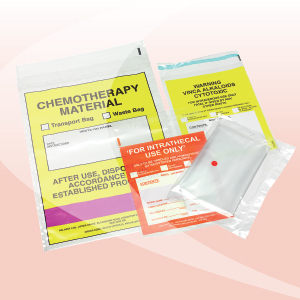 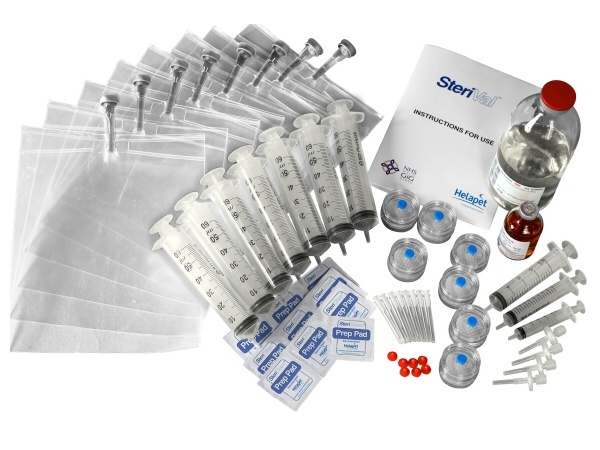 SteriVal® Kits can enable users to assess new staff and procedure validations, or to highlight any potential areas for improvement. 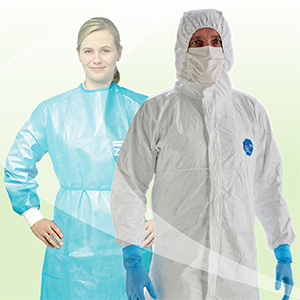 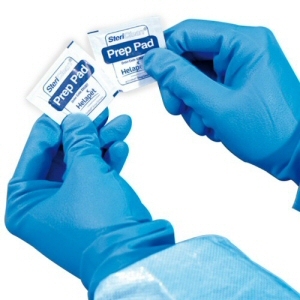 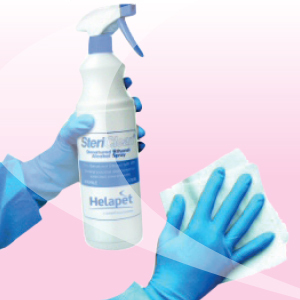 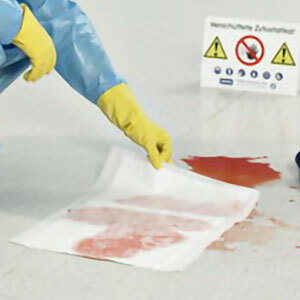 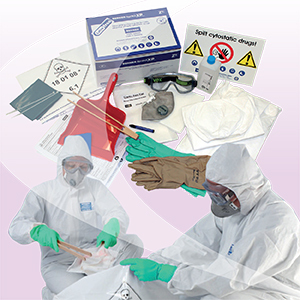 Developed in conjunction with NHS Wales, SteriVal® Kits are an essential tool for technical staff who require accurate bio-burden and disinfection assessments of products being transferred into cleanroom facilities. 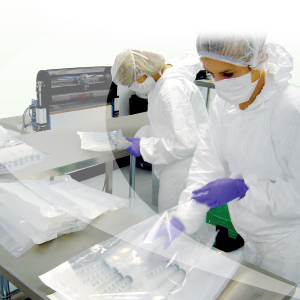 An economic solution for in- house testing, each kit has material for up to six tests and one control supporting fast and accurate validations.